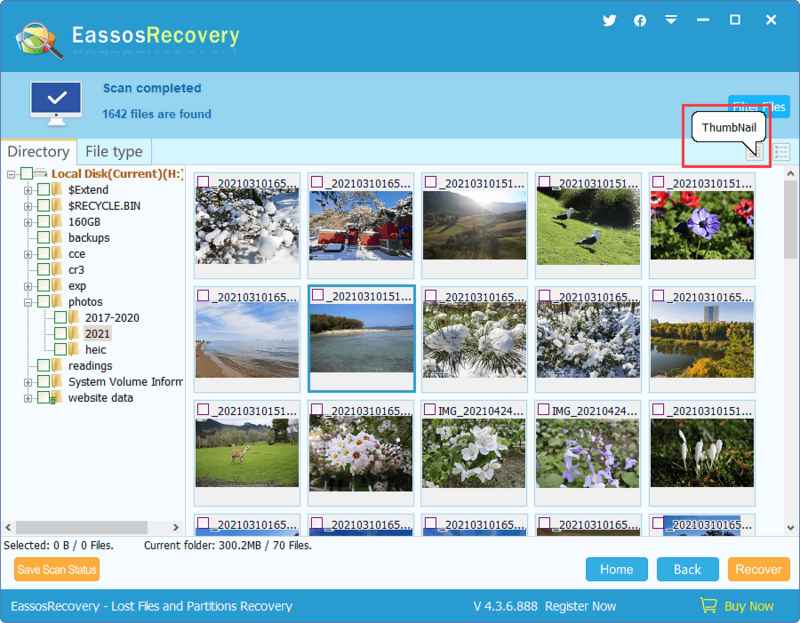 In many cases, you need to know whether the recovered file is the one you want to recover or whether the content is correct. 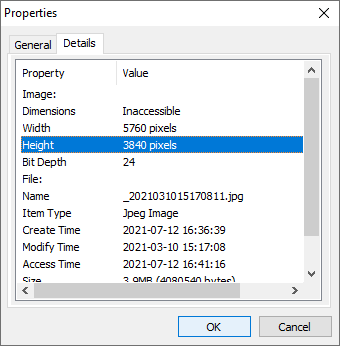 This is when the preview function comes in handy! 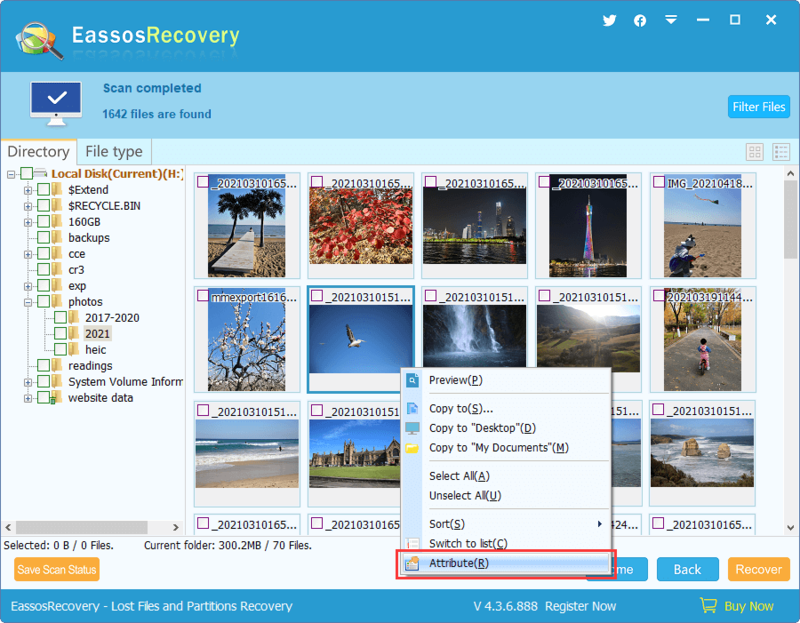 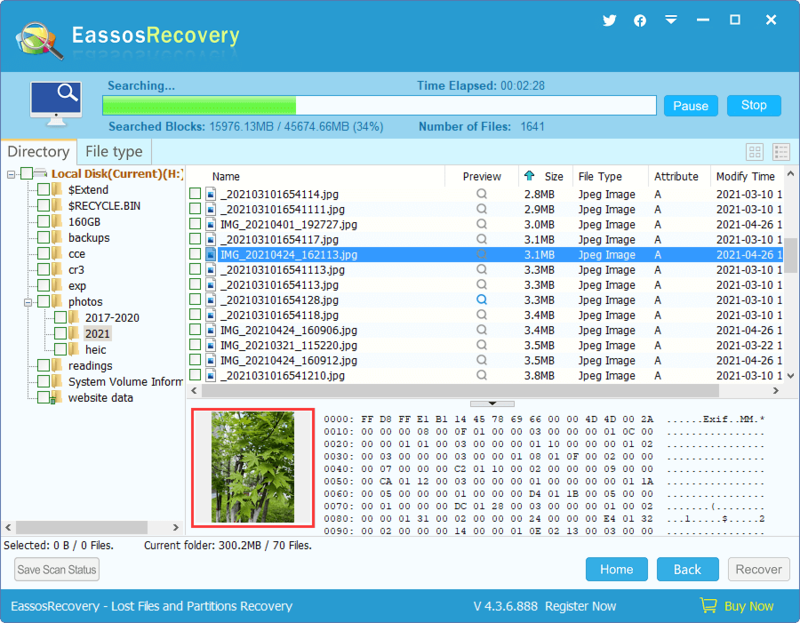 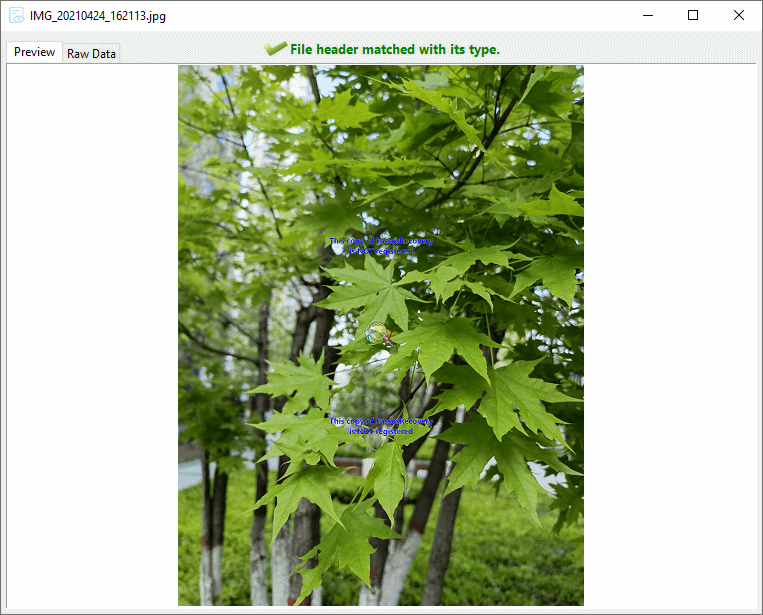 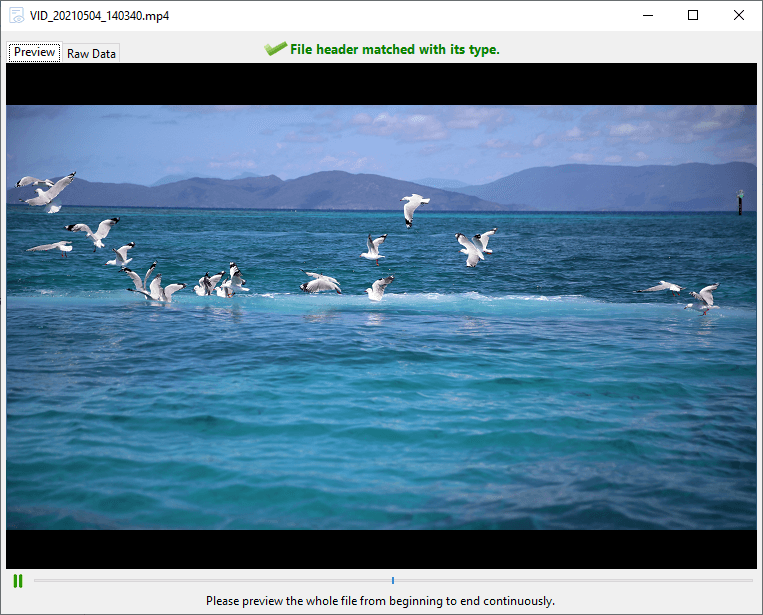 Eassos Recovery can not only preview all types of pictures and text files but also it can preview Microsoft Office documents, video and audio files, which makes the file preview function much more practical!